I still have several library books to get through, but I finished these two fairy tale retellings. 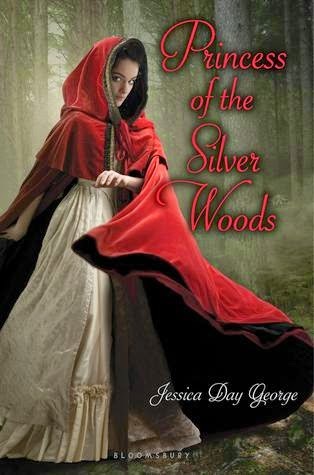 Princess of the Silver Woods mixes Robin Hood, Red Riding Hood and the 12 Dancing Princesses and completes Jessica Day George's Princess trilogy. 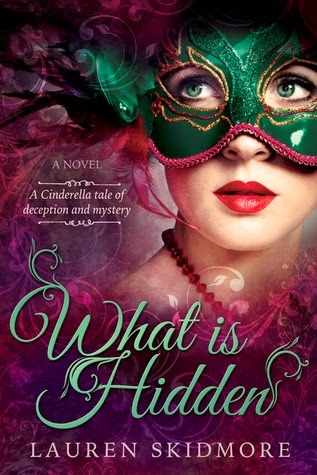 What is Hidden is a Cinderella retelling in a fantasy Venice where everyone wears masks. I didn't love either one, but they are quick, light and mildly romantic if you're looking for beach reads.